Perfect for adding texture to any A6 card. 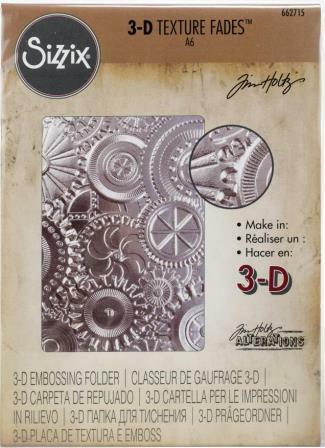 This 12.7cm x 19cm package contains one 10.8cm x 15.9cm 3-D embossing folder. Compatible with Sizzix BIGkick, Big Shot and Vagabond.